Van racks aren’t just for mom’s minivan. 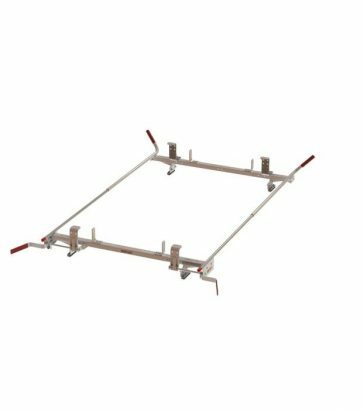 These racks are engineered to make loading and unloading your ladder an easy, one-person operation. 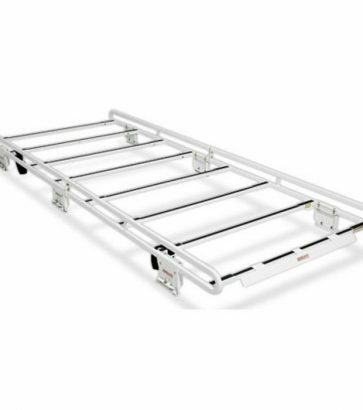 The easiest, lightest, and safest drop-down ladder rack system available for full size vans. All-Purpose Racks create a space to carry long equipment & provide heavy duty support. 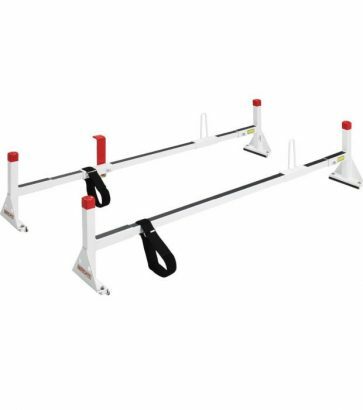 Easily accommodates 4 ft wide loads and distributes the weight evenly over 8 cross members. Add versatility to your van by installing a roof rack. Van racks give your vehicle more carrying power so you can bring more tools to your trade. 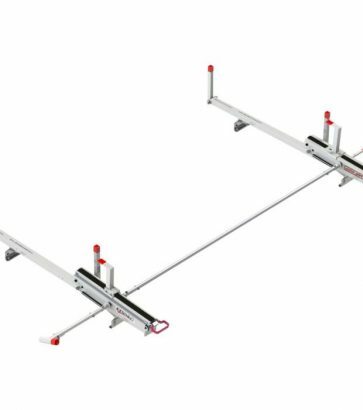 Easily bring along your ladders, lumber, and pipes to your jobsite without hassle. As work vans change, so do we; we’re always equipped with various “drop down” versions of van roof racks for the ever-evolving work van needs. Are you in an industry that uses ladders all the time? 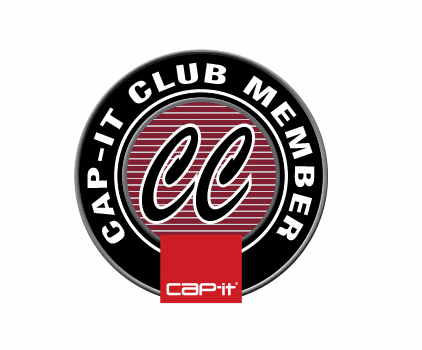 Cap-it carries Weather Guard drop-down ladder racks that make it easy to mount and remove your ladder, especially from a tall van. Light and safe, it comes with a mounting kit to make life simple.